Efforts to infuse “Bible literacy” courses into the public school system have garnered so much attention, President Donald Trump is tweeting about the topic. Trump lauded the idea of “giving students the option of studying the Bible” in school. The president’s tweet came not long after Fox News’ “Fox & Friends” aired a segment reporting on the “Bible literacy” bills that have been introduced in six state legislatures. This year, such proposals are under consideration in North Dakota, Missouri, Indiana, West Virginia, Virginia and Florida. 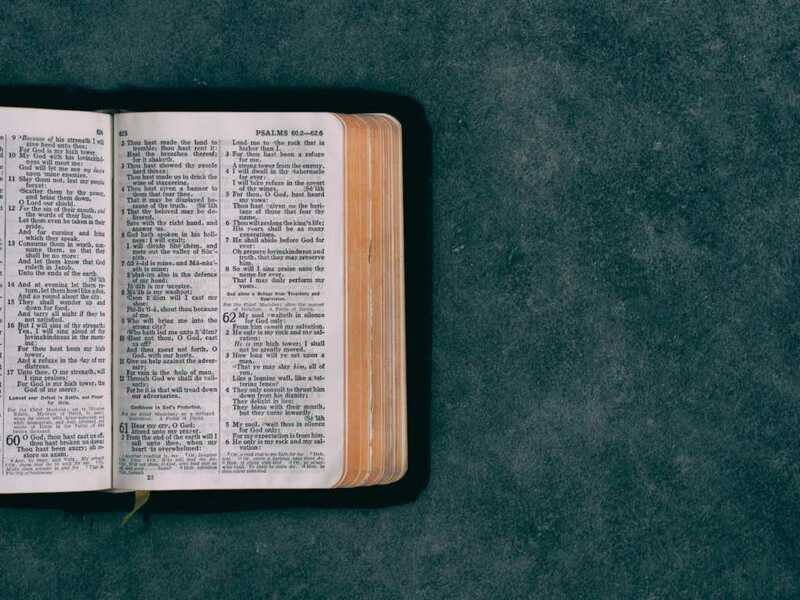 The “Bible literacy” proposals would “require or encourage public schools to offer elective classes on the Bible’s literary and historical significance,” according to a USA Today report. Kentucky Gov. Matt Bevin (R) signed legislation in June 2017, paving the way for similar courses in public education. While those behind the effort have claimed the “Bible literacy” courses are strictly educational and not about proselytizing, critics have claimed the classes could cross constitutional lines. But Tyler’s criticism of the bills up for consideration seems to misunderstand the point of the courses, which would be entirely optional and taught only as electives. North Dakota state Rep. Aaron McWilliams (R), one of the co-sponsors of his state’s “Bible literacy” courses, explained Monday morning on “Fox & Friends” the optional classes would help students understand the role Scripture played in the founding of the United States as well as teach them about the historical significance of biblical literature. And David Barton, a right-wing activist and the founder of WallBuilders, one of the Christian groups associated with Project Blitz, said Tyler’s concerns mischaracterize both the faith-based initiative and the six bills currently under consideration.